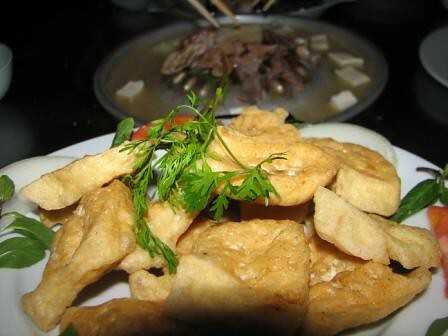 Having bread in a Vietnamese main meal seems unusual but lots of people do now, especially with a dish like this one. 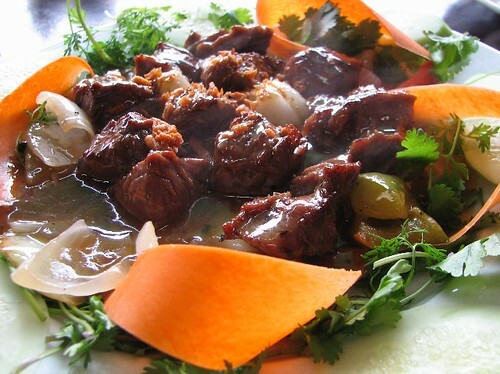 Hanoians eat a similar dish called sot vang. How to make: Put 3 litre of water into a saucepan then put the beef sirloin in and bring to the boil, turn down and simmer for 4 hours. 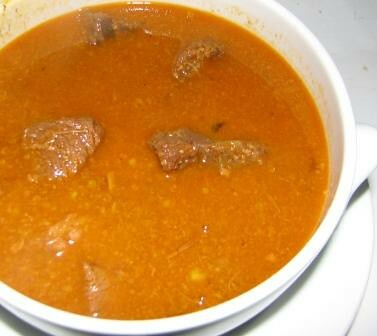 Cut the boiled beef in to cubes (2.5 cm) Put some cooking oil into a sauce pan, put in garlic, stirring until the garlic turns brown. Put the prepared beef & other ingredients in, braise for 15 minutes. Serve hot. This is another recipe from Wild Rice which is not something you would normally associate with Vietnamese cuisine but it's really good in the winter. This is one of the special goverment helpers which repeats announcements time after time without tiring. 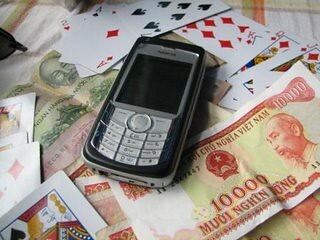 Mobile phones are useful for both daily life and business and they connect people from here, there and everywhere. They can also be a waste as lots of people use them as a toy to annoy other people by making missed calls or sending loads of messages. 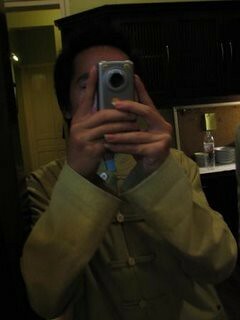 Like many other Asian countries, Viet Nam is a developing country but Vietnamese people love to follow the fashion and the mobile phone is one example. Students, old ladies, even xich lo drivers and xe om(motorbike taxi)drivers have mobile phones, using them everywhere when they are driving or when drinking and eating. It's so annoying when people play with their ring tones or speak really so loudly that their friends could probably hear them across town without the phone! 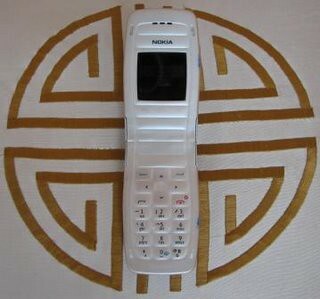 Some Vietnamese are so fashion-conscious that they make fun of people who use an old or cheap phone. It doesn't really matter as long as the phone does the job, right? 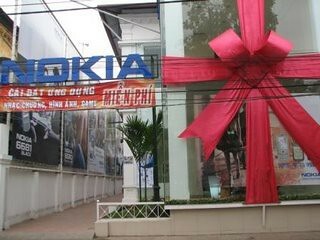 There are thousands of mobile phone shops in Viet Nam and these shops are increasing daily like mushrooms appearing after the rain. Mobile phones aren't cheap at all but that doesn't stop young people from buying phones with the latest features like cameras or MP3s. The latest mobiles range from $300 to $1,500, and it surprises me that so many people can afford them even though they earn very low incomes. I only use a cheap one which costs about $50. It doesn't have an MP3 or camera and I am very happy with that. Lots of my friends and colleagues asked me why I don't change to a new one, but I think I only need it to call or message and this is a good mobile which my best friend gave me. Heaps of people even borrow money to buy a new mobile just just so they can show off. I know lots of people like this and I've told them but they said to me that they like to be part of the mobile world and don't want to be behind the fashion and must be on the top always. Such a crazy idea, because I know how much they earn and they can't afford it. It takes them a few months to pay back the money. It's interesting watching groups of friends get together in cafes and they spend most of the time playing with their phones insteaad of talking to their friends. Crazy, don't you think? I wonder if it's the same in other countries. 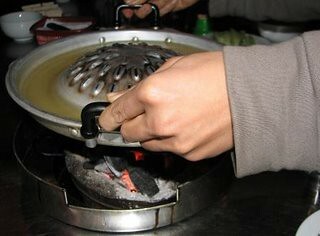 Grilled hot pots are starting to become popular in Hanoi now, and I have tried quite a few different places but Nua Giang grilled hot pot restaurant is my favourite. Very simple decor, friendly staff and good food make me and friends keep coming back. 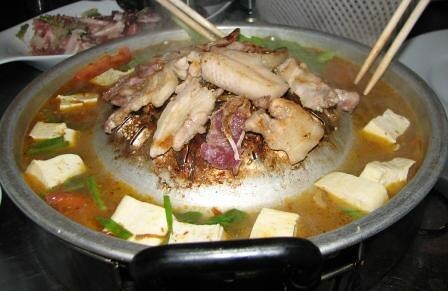 You can choose between a seafood or meat hot pot along with the tofu and vegetables. There are two different noodles to choose from as well with a special stock which is poured around the grill hot pot which helps you to fill up. As the staff serve you, they always give you some pieces of fat(pork) to rub over the grill first to make sure the meat doesn't get stuck. 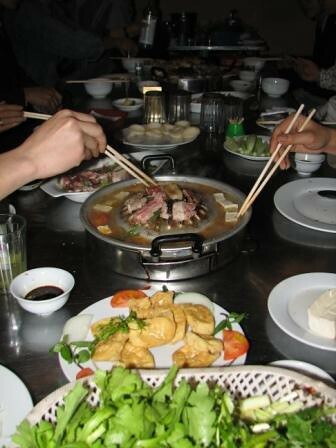 This is a very social experience and Vietnamese usually drink alot when they're eating hot pot. This place is cute and good for small parties, but it's not easy to find because it's located in a small lane near the Red River. 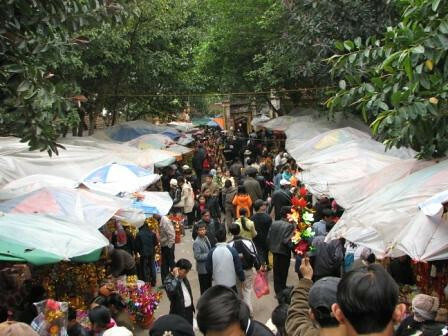 The price is worked out according to the number of people in your group, and the prices start at 60,000Vnd per pot for 4 persons. Beer and wine are available. Just ask! 39 lane 57 Phuc Tan street. Green papaya salad is one of Vietnam's favorite salads which is not very difficult to make. This dish is really colourful, tasty and healthy - good for vegetarians as well. Prawns: peel off the hard shell & the black line (poo tube!) on their backs, wash then drain well. Wash Rau ram thorougly; drain well also, then chop finely. Cut red chili into thin small slices. - Coriander: wash; drain. Dressing: Squeeze lemon for juice. 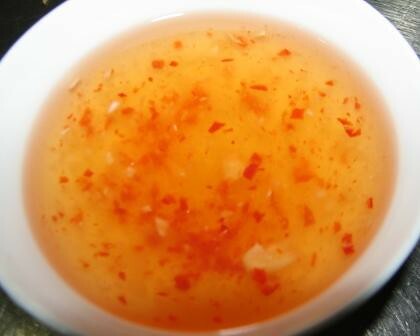 Put fish sauce, sugar, lemon juice, garlic and chili in a large mixing bowl; put 2 spoonfuls of water in, then stir well. 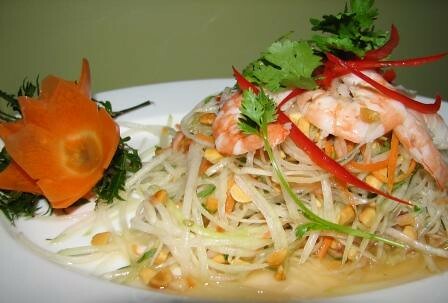 Mix green papaya, Vietnamese mint, peanuts and chili together; add coriander and prawns near the top. Pour dressing over the top. It's common to see motorcyclists pull up on the side of the road and have a quick cold drink then drive away in Ho Chi Minh City. There are so many different kinds of juices, fruit juices and soft drinks. 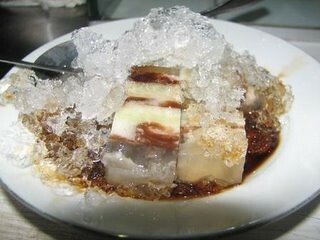 Different flavors of agar agar with ice is a good sweet from the south. 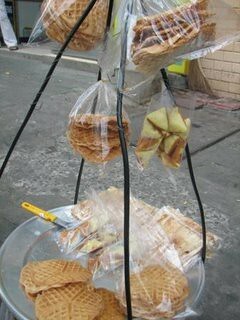 Walk along the street and eat a heart shaped hot cake, it's a classic! Hot sweet che in the market is always great! Ben Thanh market is my favorite place for this. Steamed banana with coconut milk sauce and fried sesame seeds on top - Oh my god!!! 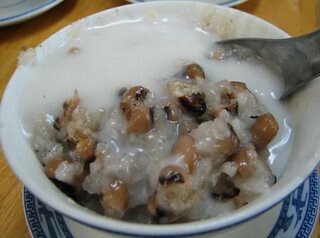 Cooked Bean and sticky rice with coconut milk sauce- a real Saigonese sweet. Coconut milk sauce seems popular for many sweets in Sai Gon, but this sweet is of mixture of some special leaves and some sweet potatoes. If you want to try a really authentic Vietnamese dish, fish in clay pot is a good choice. 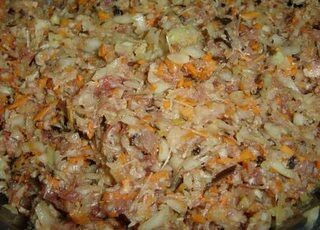 This highly popular dish is a classic example of a recipe designed to make a little go a long way. In this case, the fish is seasoned in a highly sweet and salty sauce and should be eaten with steamed rice and stir-fried greens. Heat the vegetable oil in a clay pot or medium frypan over moderate heat. Add the garlic & ginger, stir until fragrant, & add the catfish pieces. 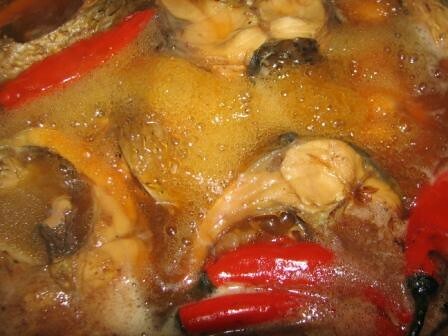 Cook for two minutes, add the caramel sauce and stir gently for 1 minute until the fish absorbs the sauce. Add the fish sauce. Simmer uncovered until the sauce has slightly caramelized. Garnish with the spring onions chili. 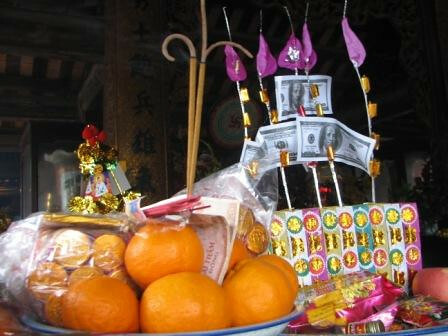 Northern Vietnamese people love going to the pagoda in the first three months after Chinese New Year. 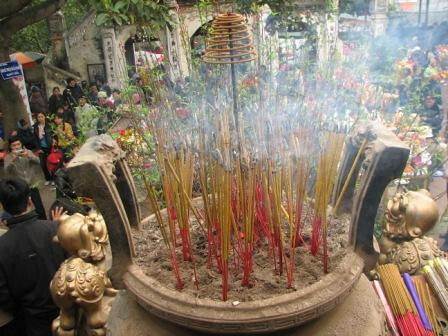 There are so many pagoda festivals in different areas and the more famous pagodas attract the most people. The main reason people go is to pray for good health and success in business. Here, there and everywhere people put incense, the smell, the smoke and the non-stop praying give the impression that these places are very holy. 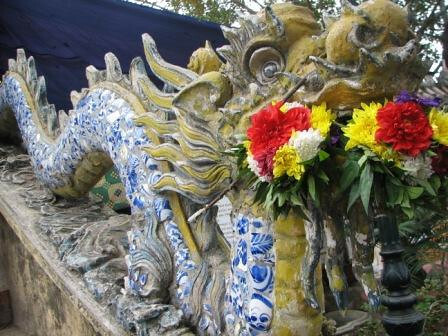 My friends and I went to Ba Chua Kho temple, one of the most famous temples in the north which is always crowded on special days. Even though it was such a cold and rainy day, there were still so many people there. It took me 20 minutes to get into the temple centre to take a few pictures and have a good look at the pagoda and see people praying. There were so many people praying for their family, reading out a list of friends and relatives' names so loud that god could probably hear their voices. I hope so. 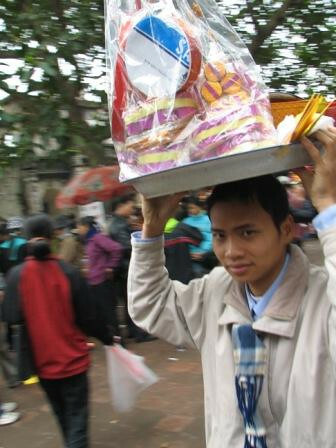 As I mentioned in my other post, these festivals give so many people a chance to work by carrying the offering trays, exchanging money and lighting incense. There are food businesses and souvenir shops, also. If you have a chance to go to Bac Ninh province, don't forget to visit this pagoda. It's worth visiting for the day to say a special prayer for the one you care for. 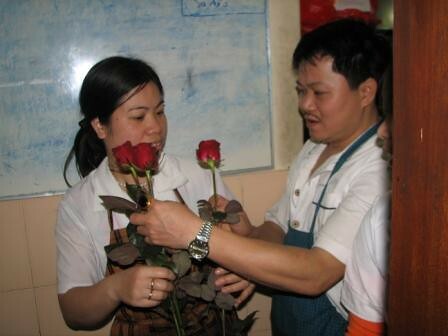 In Viet Nam, everyday is women's day but there are some really special days for them including March 8th, October 20th and many other days which seem especially related to women such as teacher's day and valentine's day. 8/3 of this year was such a special day at work because we bought lots of beautiful roses and gifts to give to the female staff and to customers. The smiles on their faces is proof that they enjoyed the day. 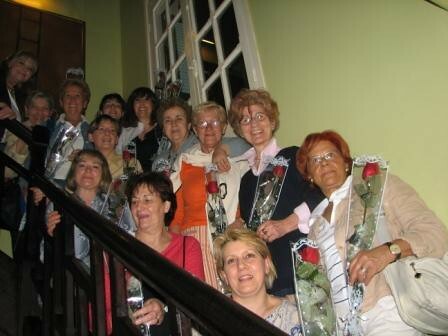 What else can men do besides giving women flowers and gifts? A passionate kiss, a sweet comment whispered in their ear to wish them luck :) Anything else? 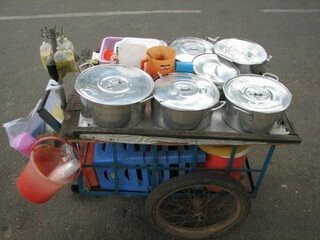 As in other cities in Viet Nam, Ho Chi Minh City also has so many walking vendors around the place, their calls and signs attracting trade. 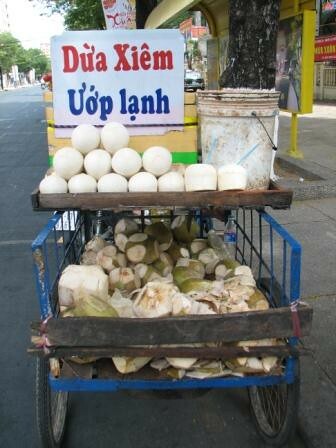 While driving along the street on a hot day, stopping on the side of the road and asking for a soft drink, coconut juice or tea would be a good idea. Hungry and wanna try some sticky rice with different meats or sausages? How about some dried onion? Why not? 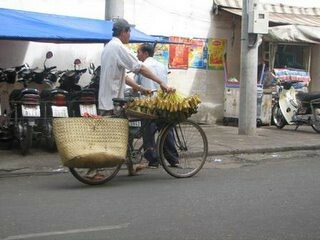 Fruit is here, cheap and good, come on !!! 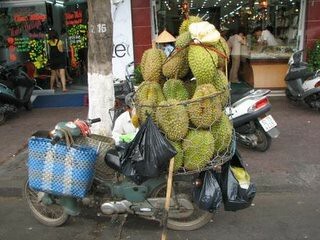 Durian, great smell, good price, try before you buy, no good, no buy !!!! Hot homemade pancakes, 1000Vnd for one. Try now before sold out!!!! 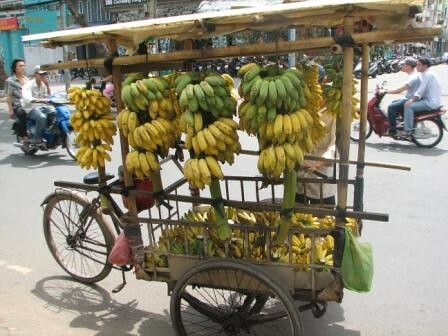 Fresh fruit is the most common form of street business in Ho Chi Minh City. The fruit is ready to eat straight away and looks very clean. 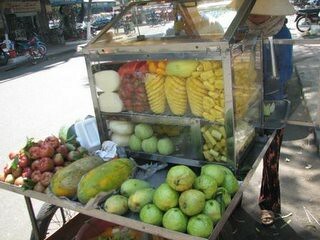 I always try the street snacks and fruits, they are great and cheap. 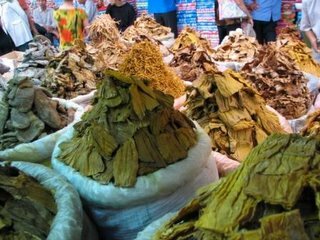 I think you guys should try all of these thing if you are ever in Viet Nam. Highly recommended! 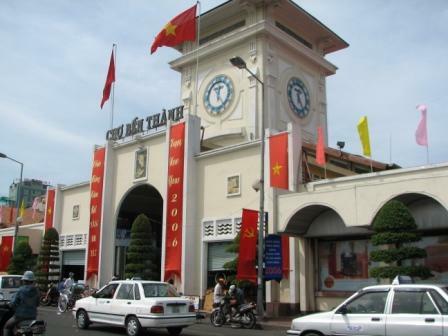 The Xich Lo appeared in Viet Nam before the war, one which people had to handle with a stick and pull it while they were running. 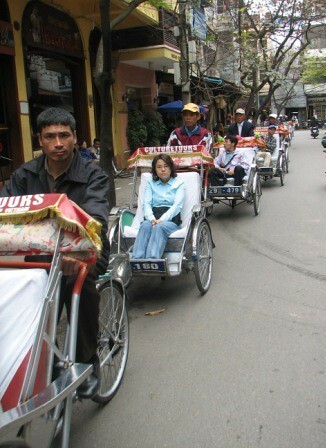 Over time, Vietnamese people changed to pedalling and this is much easier for people who do this business. 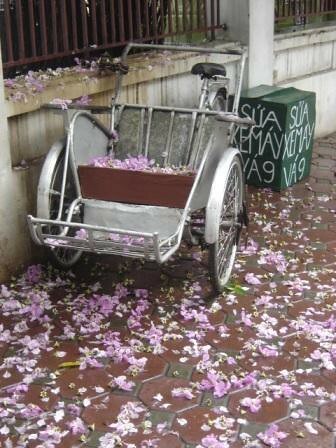 Nowadays, Vietnamese people use Xich Lo as a useful form of transportation for their daily life and on special days, like weddings and other occasions where special decorations make the xich lo look beautiful. 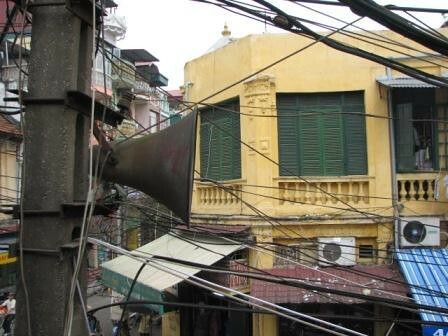 Wandering around Hanoi or any city in Viet Nam by Xich Lo is such a fun thing to do. You can take photos from the Xich Lo because they drive very slow. Using this service is not very expensive at all. This is not a new service but it's getting popular now as so many companies and hotels use it as a special service, such as the Hilton and the Metropole. Of course, the price from these 5 star hotels is different to just hiring one on the street. 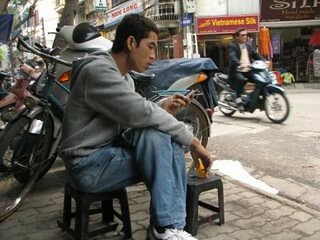 You can catch a Xich Lo right on the street and play the bargaining game. 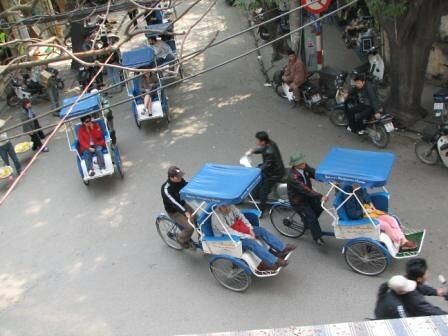 This is not a really lucrative job and people who ride these bicycles have to use lots of energy for little money. Many of the riders are really good tour guides, full of information which they learn from their job and life. I am so glad to know that this tradition is being maintained. The food at this beef steak house in Nghi Tam Road is fabulous. The beef is so tender with great sauces. 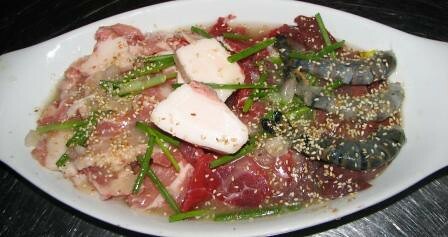 Beef steak is the most famous dish which you can choose to have with rice or french fries. The salad is standard lettuce, cucumber and tomato but has a tangy dressing. There are some other options to choose apart from the beef. 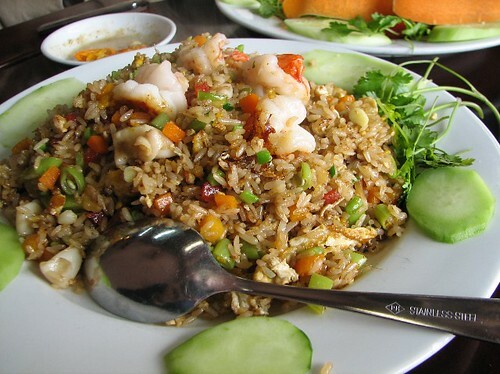 Seafood fried rice is also a good choice for your meal but, for a rice dish, it costs a bit compared to other places. It's also worth ordering a chicken dish here which is about the same price as beef dish. 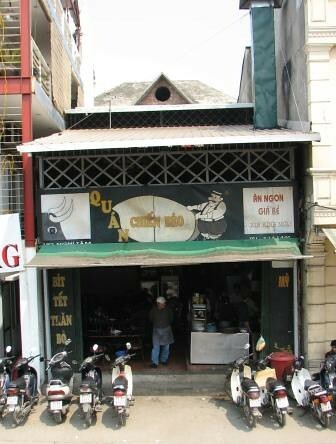 If you live in Hanoi, check out this place, which is really popular and often difficult to get a table. 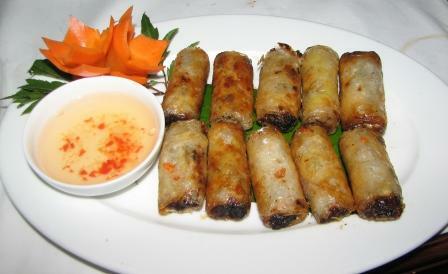 Hanoi fried spring rolls are very popular and appear on almost every restaurant menu. Hanoians are very proud of their spring rolls. It's a perfect starter for whoever loves fried spring rolls. There are quite a few different recipes for fried spring rolls but I would like to give you the following recipe which includes pork rather than fish or something else. Square rice papper, Coconut milk. Soak dry vermicelli, earwood, black mushroom in water for 20 minutes. Then dry & finely chop. 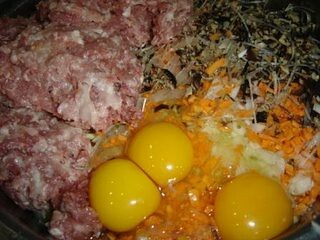 Put all the prepared ingredients into a large mixing bowl and mix them well. 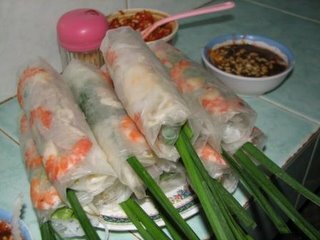 Place some of the above prepared ingredients on a sheet of rice paper before rolling it into rolls. Put cooking oil into a pan, bring to a high heat, put spring rolls in & turn occasionally until the color of the “nem” turns light brown. Serve hot with herbs & dipping sauce. Lemon: squeeze for juice. 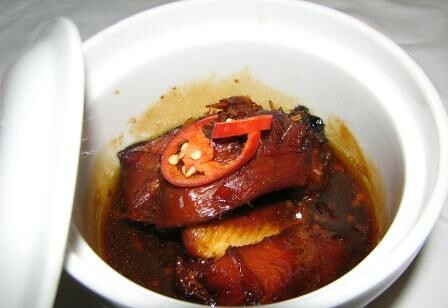 Put fish sauce, sugar, lemon juice, garlic and chili in a large mixing bowl; add 2 spoonfuls of water in, then stir well. If you follow this recipe, which is enough for four people, you will be enjoying the spring rolls we serve at WildRice. The great thing about eating in Ho Chi Minh City's markets is the clean glasses, bowls and surroundings. 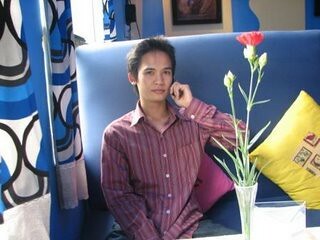 It makes me feel much more comfortable and I can enjoy my meal more than in other areas in Viet Nam. 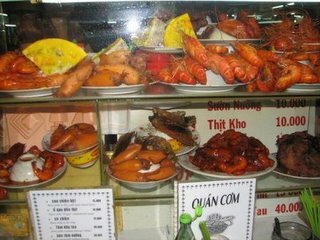 The food in Saigon's markets is so good, and not expensive at all. Fresh spring rolls(Goi Cuon) are most famous in the south, the dipping sauce is an amazing mix of lots of peanuts and some chilli. 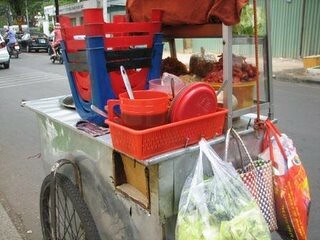 Every market in Saigon offers this dish which is most popular at lunchtime but great for a snack anytime. 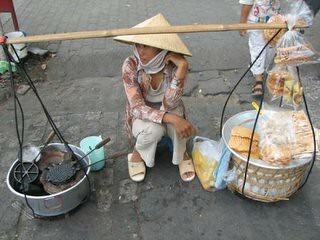 Eating in the market is an adventure for foreigners who come to Viet Nam for the first time, as they're always scared that the food may upset their stomachs. But after they experience the market food once, then they come back for more. 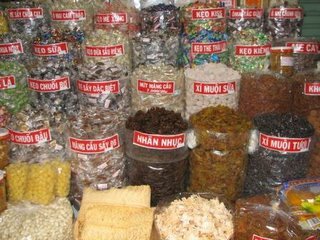 I love wandering in at the Ben Thanh market and the Binh Tay market, not only to eat but also just want to have a good look around. The way the stallholders arrange the food looks great, and they help each other in selling as well. 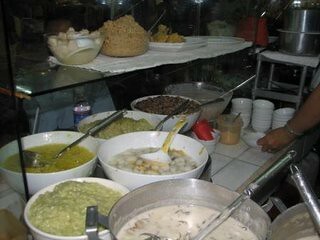 For example, you can sit in another shop and the staff will order whatever food you want from another shop. Juices and desserts are amazing here, too. 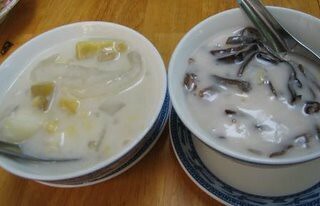 I especially love the steamed banana in coconut milk sauce. You can enjoy your food while you have your nails done. Have you ever done this before? Kill time by having lunch and a pedicure at the same time. What a classic!